Craft the afternoon away at the Fairmount Library! Adults are welcome to attend on the third Saturday of the month. Registration required. 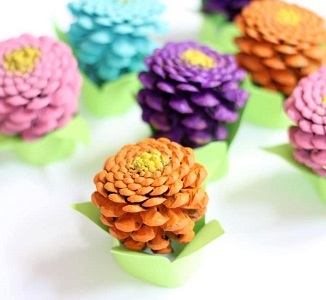 January craft is Pine Cone Flowers. Materials provided.